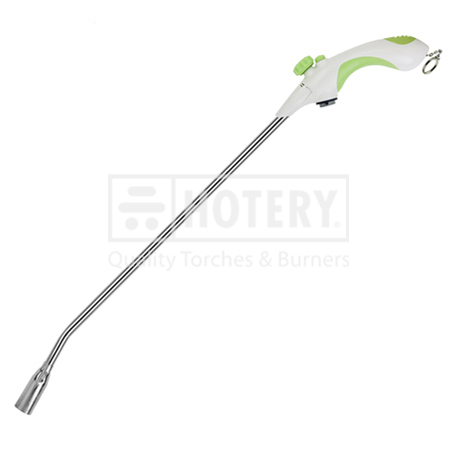 HOTERY PRODUCTS CORP. is a professional of companies who develop variety specifications for high quality BBQ Butane Lighter. The technical staffs have a long history of developing leading edge products for these industries, which assures products' reliability of finished products. Please be free to contact with us for more details. 4. Adjustable flame control via a hand wheel. 5. Ideal height for fireplace and BBQ use for home, industrial and outdoor.